Our shop is conveniently located in Norwood Center, within walking distance of two commuter rail stations. 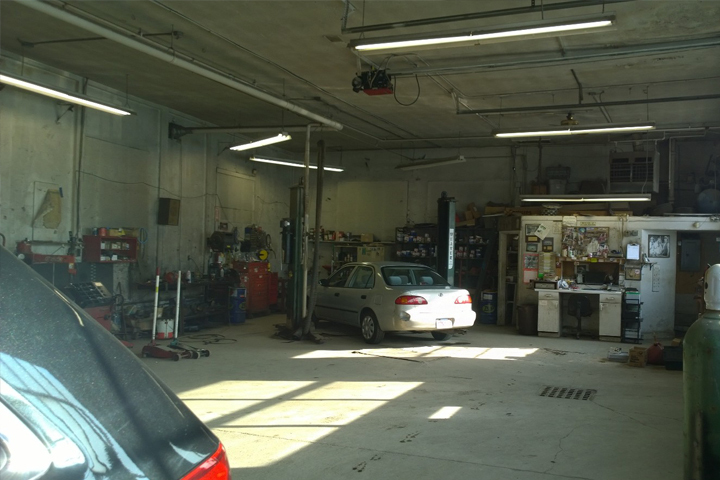 We are a small, six bay, fully equipped auto repair shop serving every make and model of vehicles. From routine maintenance to electrical system repair and engine diagnostics, the team at No Name Enterprises have the skills and expertise to handle all of your automobile and light truck repair needs. Contact No Name Enterprises Today! 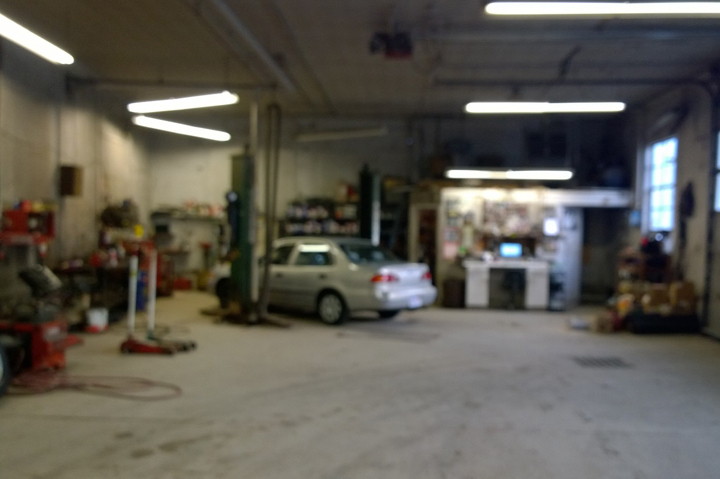 For over 30 years, No Name Enterprises has provided quality auto and light truck repair services in Norwood, MA. We are dedicated to customer satisfaction and quality car repair & maintenance. Welcome to No Name Enterprises, Inc! 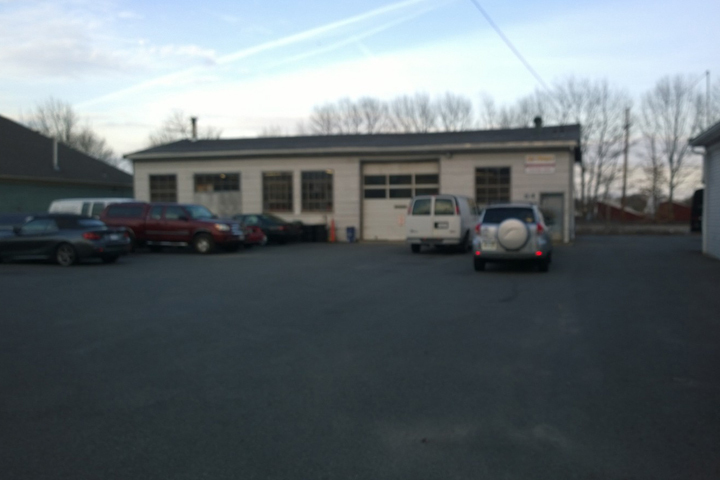 Since 1985, No Name Enterprises has provided Norwood, MA residents with complete light truck and auto repair services. We are proud to serve clients from area communities including Walpole and Canton. Over the years, we have built a reputation for being a reliable, trusted source for a range of automotive repairs and maintenance services. We can take on even the most unusual repairs or diagnoses and work in collaboration with other shops to get the job done right. Our goal is to provide our customers with consistent, affordable services. We are a “word of mouth” business that has developed a loyal following over the years. We are proud to be the team area residents trust for a range of car repair services including: inspections, oil changes, brake repair, suspension repair, electrical repair, computer diagnostics, and exhaust repairs. For more information about our services, our auto repair shop, or to schedule an appointment, please contact us today at 781-762-3650.